Welcome to my bio! I graduated from U of Alberta with a B.Sc. in biochemistry. I loved biochemistry so much I almost pursued a career in it. After some thought I realized I enjoyed working with people much more than microscopes. I still find that background very helpful when counseling patients on nutrition. There is so much misinformation out there. A solid science background helps one separate the wheat from the chaff quickly when providing nutrition advice. I then went to chiropractic school in Portland Oregon. I really enjoyed my four years there; great school and lots of hiking, swimming and mountain biking. I have been in practice here at South Edmonton Chiropractic for 19 years and love it. There is a tremendous void in common sense in our society as it relates to issues in nutrition, physical activity and life style. It's great to be able to fill that gap in knowledge with information that is not influenced by drug companies or selling a product. 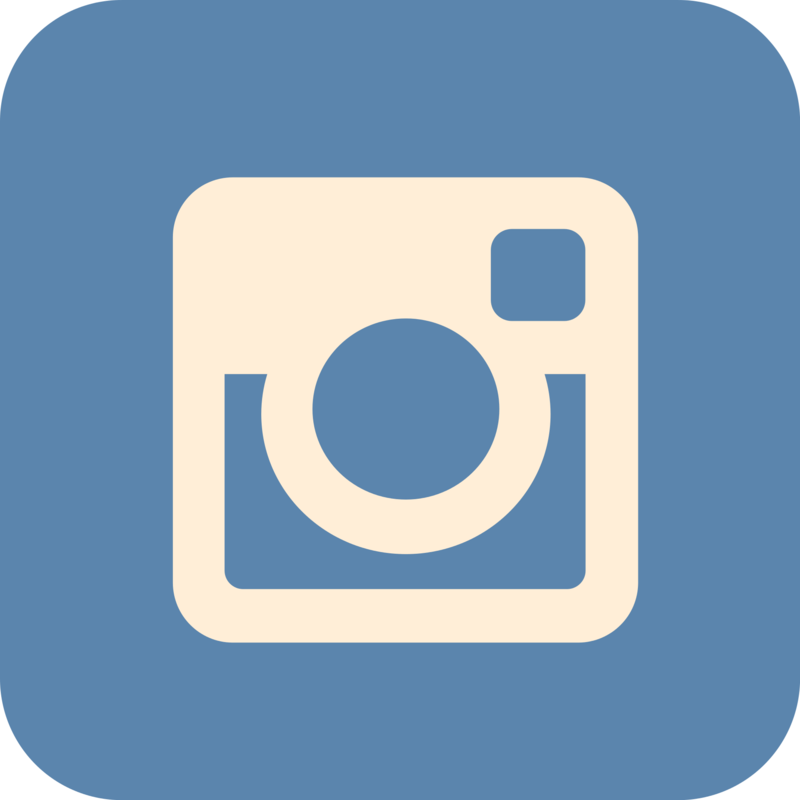 We do carry a few common supplements but mostly I refer to other practitioners or stores where services or products can be accessed if required. In my off time I like to train for triathlons and have completed several small triathlons and three Iron Man events; two in Canada and once at the World Championships in Kona Hawaii. Priorities have shifted to my wife Sarah and our three boys in recent years. My more senior patients and long time wellness clients are quick to point out that children don't stay young for long so cherish every moment. I feel blessed to have such wonderful people who come to our office and for all the advice I often receive in return! Hope you enjoy the rest of the website. 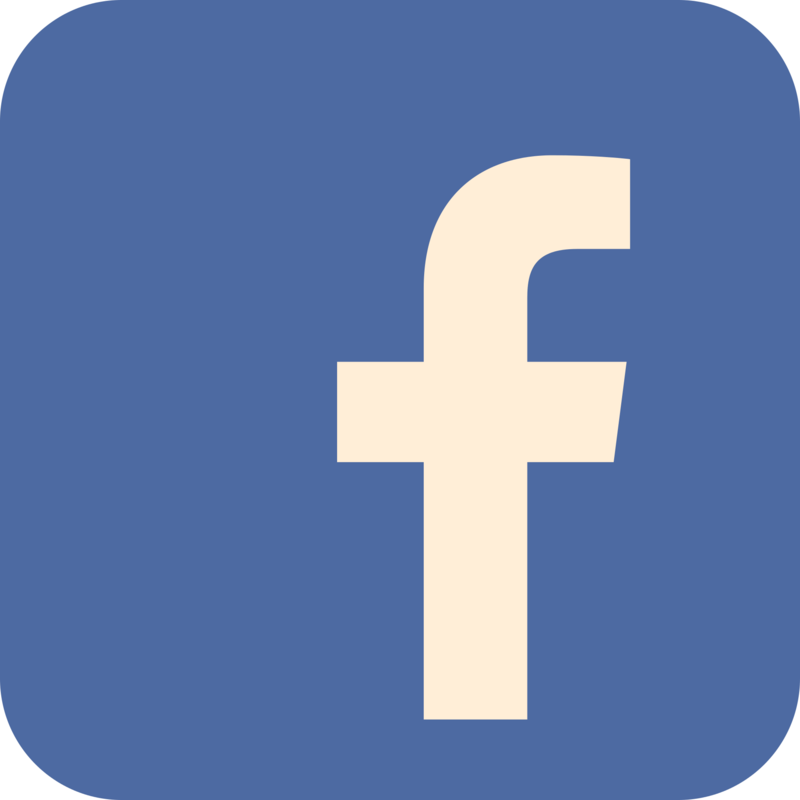 If we seem like a good fit for your health care needs then I'll see you soon; if not, feel free to ask a question on-line or sign up for the health tips that are updated every month. The part of our website that I love the most is the Wellness Blog. I really love researching health topics and sharing them with people. I find that I don't always have time to tell each patient all that they may benefit from (plus it's a tad boring repeating the same thing). The wellness section changes every week or two and is usually focused on nutrition. They are great and may enhance or even save your life or the life of someone you love, so pass it on. 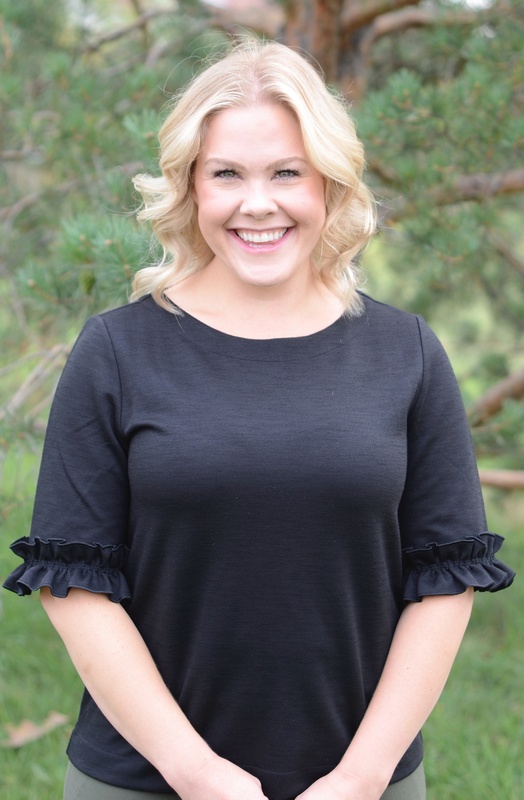 Dr. Jenna Ewasiuk began her Chiropractic journey by first completing her Bachelor of Science from Simon Fraser University in Vancouver, British Columbia and obtained her Doctorate of Chiropractic from the University of Western States in Portland, Oregon. 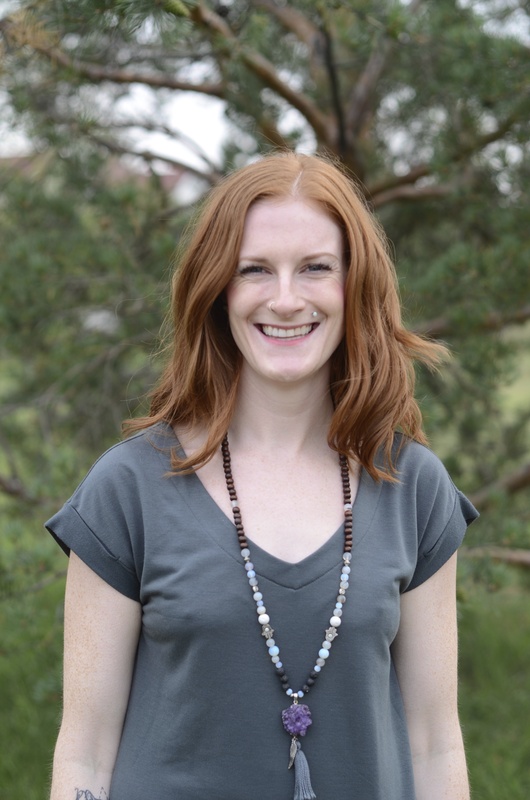 Early in her chiropractic studies, Dr. Jenna was introduced to pediatric and family chiropractic. She knew this would be her focus and passion. This passion for helping young children and families get well and stay well is what drives Dr. Jenna’s practice. 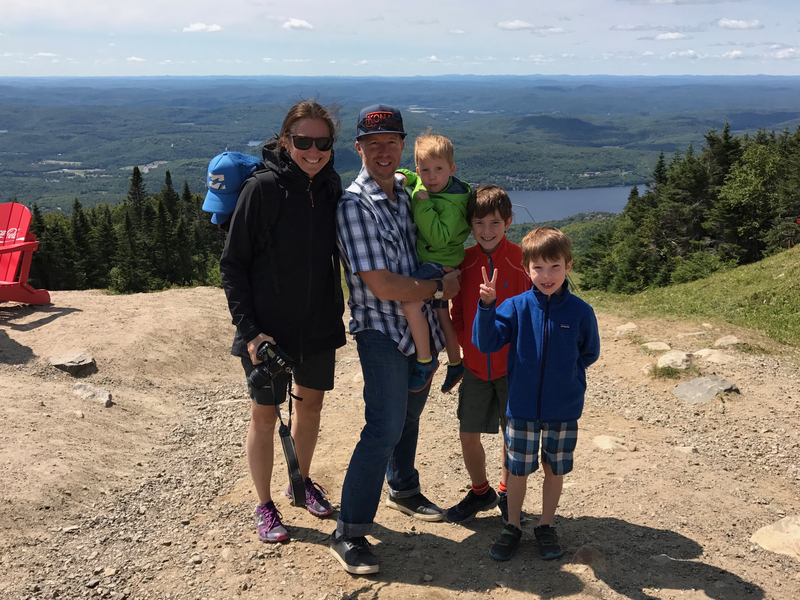 Dr. Jenna believes that optimum health can be achieved with a combination of exercise, a balanced diet, a positive attitude, time spent outdoors, and a healthy nervous system that comes with having a well-aligned spine! 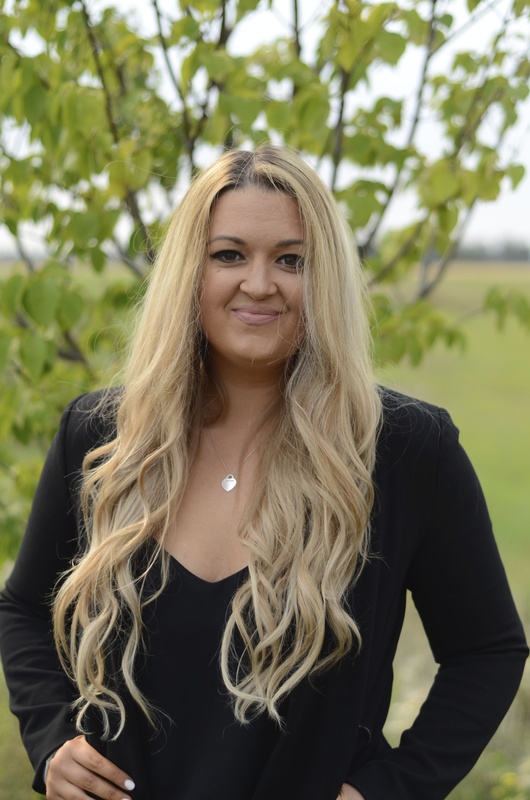 Her love of children is motivating her to pursue her certification in pediatrics from the International Chiropractic Pediatric Association (ICPA). Dr. Jenna is also certified in Webster Technique. This technique is traditionally used to improve the position and function of the pelvis in pregnancy. 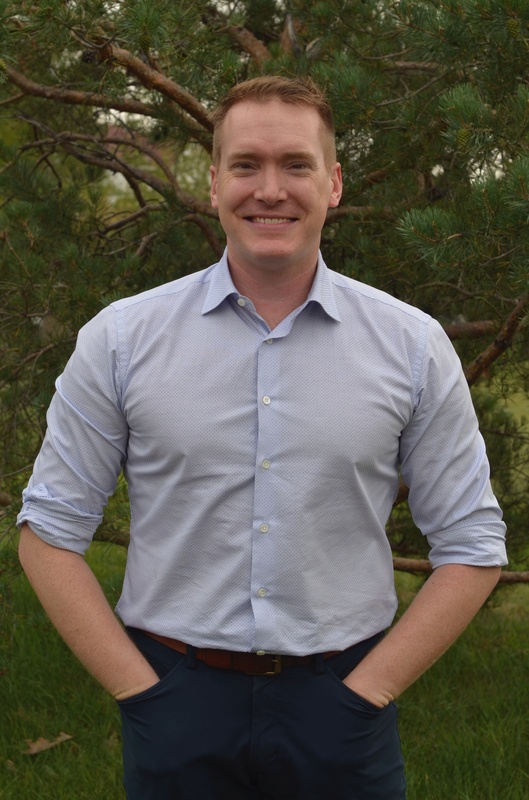 Born and raised in Edmonton, Dr. Scott Maybank studied sciences at MacEwan University before entering the kinesiology program at the University of Alberta. He completed his Chiropractic degree with the New Zealand College of Chiropractic in Auckland, New Zealand. Before becoming a chiropractor, Dr. Maybank worked internationally as a professional dancer for ten years. During the challenges of performing, travelling and maintaining ones optimal health, Dr.Maybank experienced the powerful benefits of regular Chiropractic care. This experience allowed him to enjoy his performing career at the highest level and continues to drives his passion to inspire people to achieve their health goals. Furthering his studies with functional movement, Dr. Maybank completed his Meyers Anatomy Trains and Lower Limb Active Release Therapy to better serve patients. Dr. Maybank encourages a balanced lifestyle of quality exercise, nutrition, rest and a healthy nervous system to embrace the amazing benefits of Chiropractic care. Dr. Boston Langley was born and raised in Edmonton, playing both hockey and baseball during his youth. Seizing an opportunity to play baseball in the United States, Dr. Langley took flight to Kansas, playing in the Jayhawk Baseball Conference. This opportunity led Dr. Langley to receive a scholarship to Rollins College in Winter Park, Florida. Throughout his career however, Dr. Langley was plagued with injuries which were only managed and maintained through the help of Chiropractic care. Upon graduating with a Bachelor of Science degree, Dr. Langley trained high level athletes at a sports performance clinic in Orlando, Florida. It was there he observed consistent dysfunctional movement that only seemed to be corrected when his clients saw a Chiropractor. This pushed Dr. Langley to pursue his Doctor of Chiropractic degree at Palmer College of Chiropractic in Port Orange, Florida. 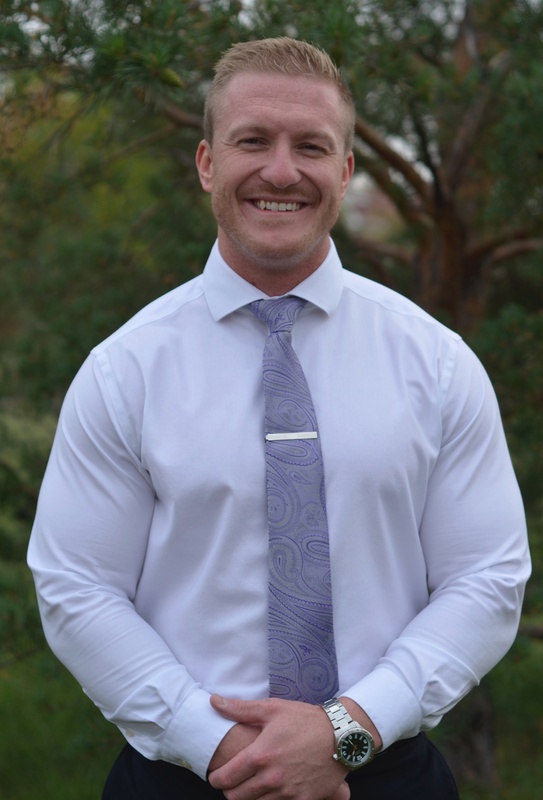 It is through personal and professional experience that Dr. Langley derives his passion for not only correcting but maintaining proper spinal alignment. This helps to maintain proper neurological function to the muscles and organs of the human body, decreasing the overall stress on the patient’s body and nervous system. Chiropractors are spinal specialists, capable of assessing and removing interference from the nervous system, promoting optimal health and wellness for the patient. If you feel that muscular dysfunction due to nerve interference is impacting your day to day quality of life or athletic pursuits, Chiropractic care is the change that your body needs. After completing the Medical Business Administration program Serena jumped at the opportunity to be a part of our team. She has been a patient of Chiropractic for 10 years and has been working with South Centre Chiropractic since 2009. She prides herself in helping patients achieve their optimum level of wellness in any way she can. 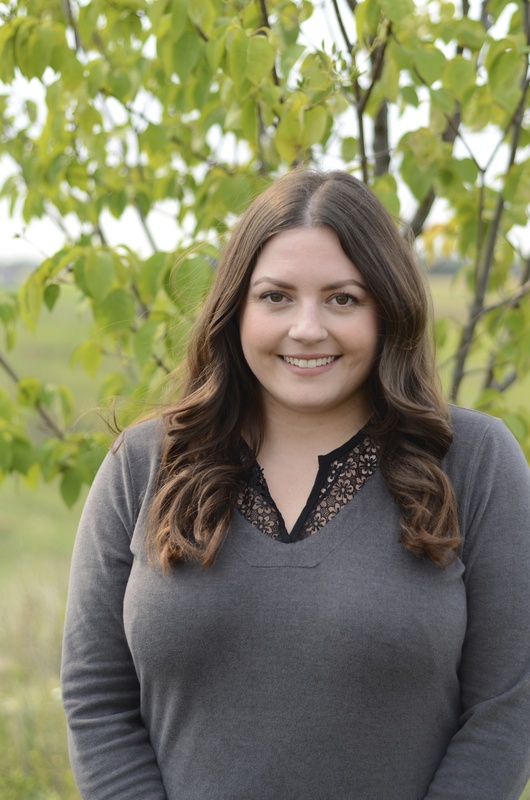 Since joining our team, Serena has attended multiple Chiropractic conferences and seminars to further her education in the chiropractic and wellness field. In her spare time Serena loves fishing, gardening and reading. Besides medium walks on the beach, tending to her many plants and caring for her bunny,Pickola, Nickola enjoys cathartic piano sessions amidst flickering candlelight and socializing with friends and family. However, nothing brings Nickola more joy than participating in other people’s journey towards health and wellness. Chiropractic care was first introduced to Nickola when she began working as a Chiropractic Assistant in 2013. In her spare time she enjoys problem solving, puzzles, road trips, and musical discovery. Having been born with scoliosis in her lumbar spine Jennie is no stranger to chiropractic care. She received her first adjustment when she was in elementary school and has been a regular patient since she was in her late teens. Jennie is also a yoga instructor. She has been a practicing student for eight years, always learning. Her yoga practice has strengthened her body reducing the damaging effects of her spinal curve. Jennie is so happy to be apart of the South Centre Chiropractic team. She loves that chiropractic care and yoga complement each other so well as they both create body awareness and mindfulness. In her spare time Jennie loves to practice yoga, work out, run, bike, dance and paint. 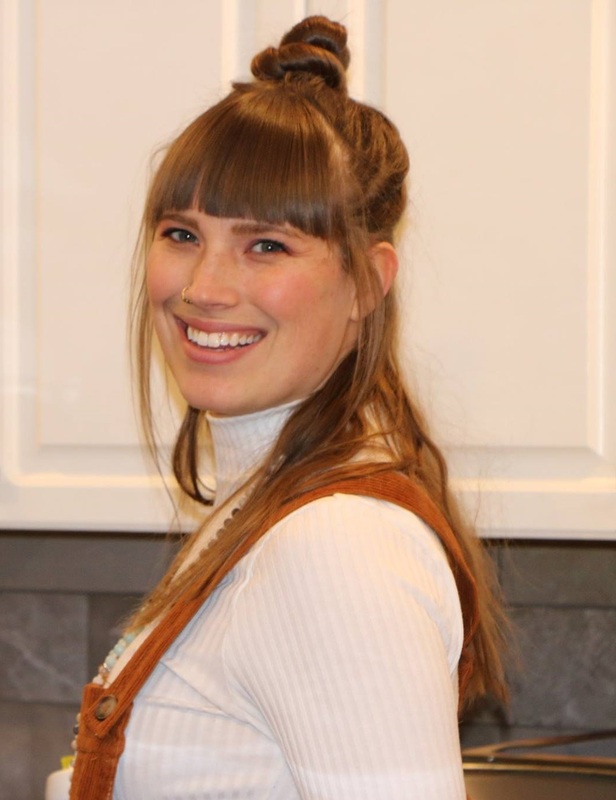 Ellie Smits has been a long time patient of Chiropractic and a Chiropractic Assistant for over 7 years, she is curently in a program at Grant MacEwan for Speech Pathology inspired by chiropractic and the bodies connection together. Health but more than health-Vitality and the expression of it, is a passion for Ellie seeing people move towards wellness through their health journey matters to her. In her free time she likes to travel, workout, and watch movies, you may also find her curled up at home practsing her ukulele and, spending time with her husband and family. Together we made a difference! We wanted to thank all those who donated to the Edmonton Food Bank, Santas Anonymous, Next Generation Nepal and Toasty-Toes. All the donations were matched by our office with a cash donation!